P&O Cruises have announced that the stars of Strictly Come Dancing will be joining seven of their cruises for the 2013 summer season. Strictly judge Craig Revel Horwood will be on all seven cruises, four of which will visit Dubrovnik. The top names will show off their routines with the samba, foxtrot, rumba, quickstep, jive and more. Guests will also see a collection of the intricate costumes worn by the celebrities and stars this series. James Jordan and Ola Jordan will be the two professional dancers on board the Azura’s 17-night Central Mediterranean cruise, departing May 31, 2013. 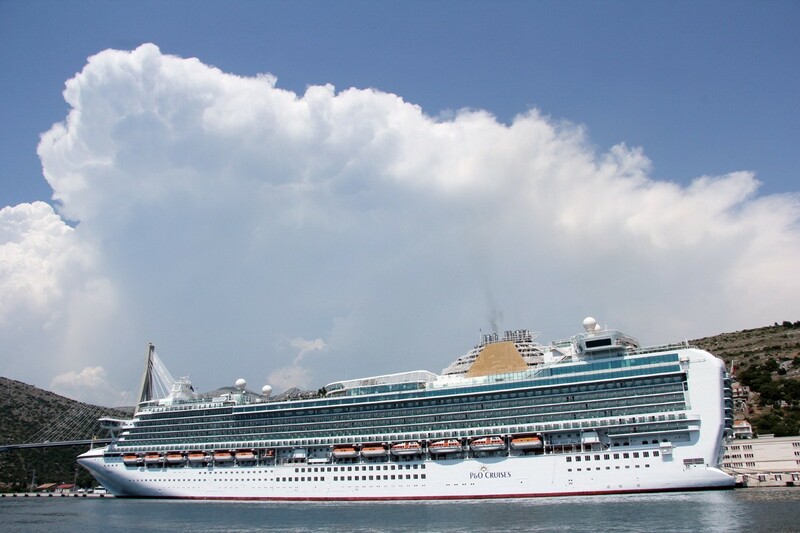 Ports of call are Cartagena, Messina, Corfu, Dubrovnik, Venice, Malta and Gibraltar. The other three cruises visiting Dubrovnik will be with some of Strictly’s most popular couples: Pasha Kovalev and Katya Virshilas, Ian Waite and Camilla Dallerup and Darren Bennett and Lilia Kopylova.